It was a lovely weekend which started on Friday with a little trip to Whole Foods with Ruby after work. 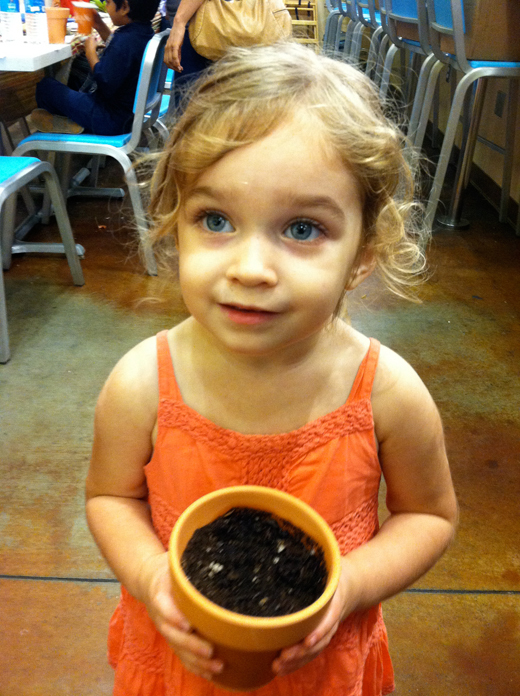 She planted some beet seeds in a little pot and when we got home she wanted to water it for the rest of the night. Hopefully they'll still grow. On Saturday I cleaned the kitchen, living room and my purse. 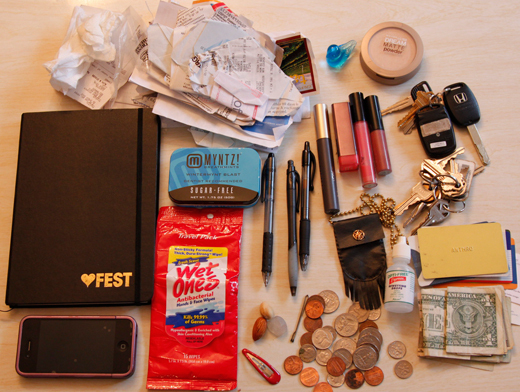 I always see those pretty posts about what's in blogger's purses and I wish mine looked like that, but it doesn't. Did you notice the tissues and gazillion receipts? I wasn't even surprised to find an almond, pistachio and a rock! Saturday night my friend and sometimes Salvage Life model, Keslie, got married. 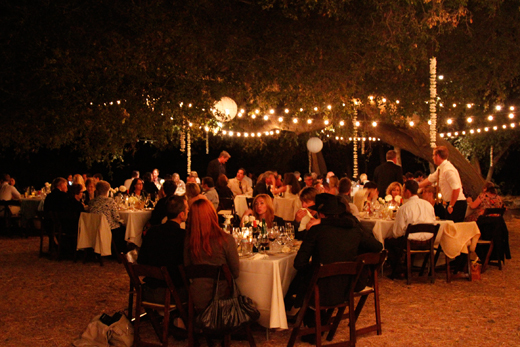 It was at a lovely rural site in the middle of nowhere, bohemian and perfectly romantic. Wish I took more photos, but I was having too much fun. 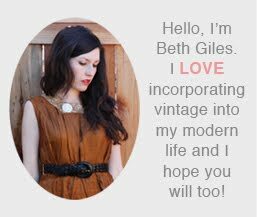 I spent the most of the day Sunday, relaxing and collecting inspiration for my 30th birthday bash this Saturday. 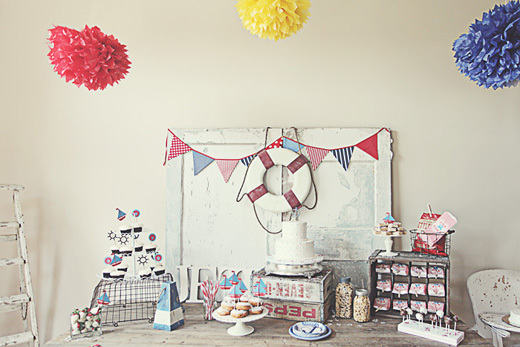 It's going to be a nautical themed party, so I found this cute party inspiring. It was a great weekend that marked the end of summer. 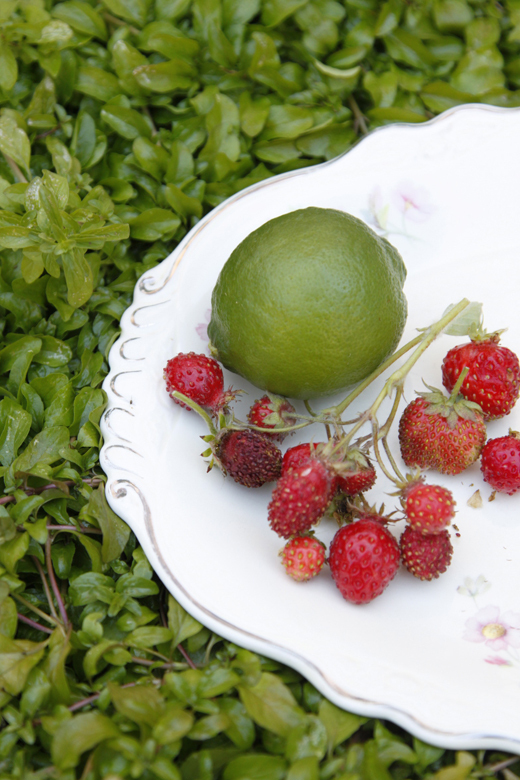 This was a photo I took at the beginning of summer when we made popsicles with some homegrown strawberries and limes. Hope your weekend was swell! I'm looking forward to what fall will bring!